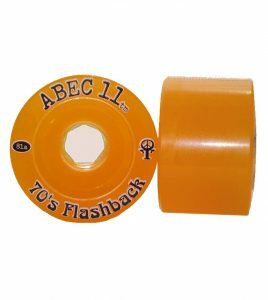 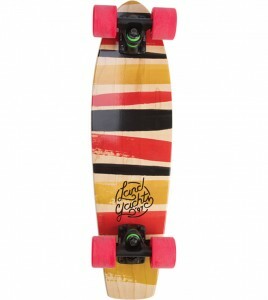 Bee Orange Finish – Smells good, taste great, and seals and protects your Longboard without harmful chemicals. 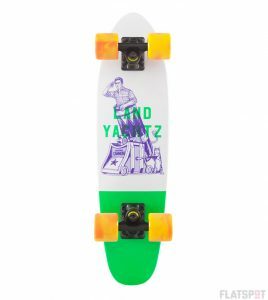 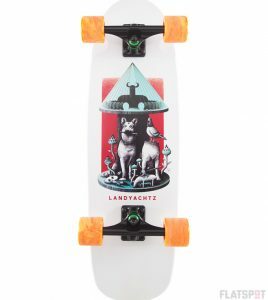 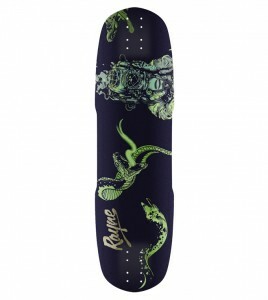 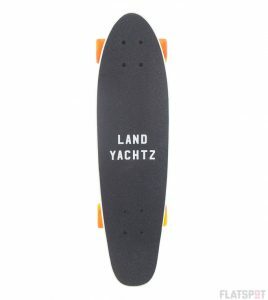 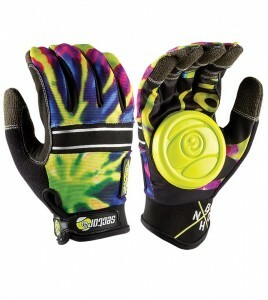 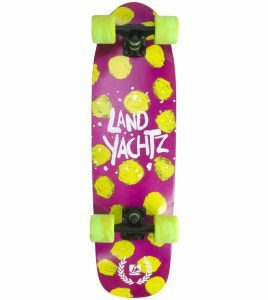 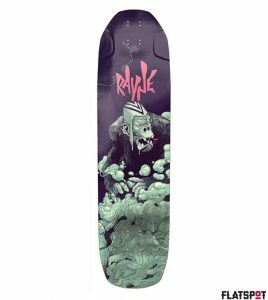 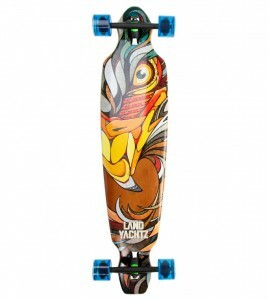 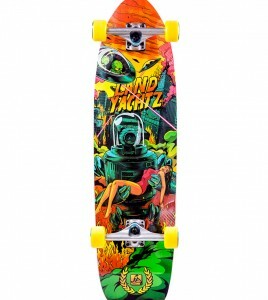 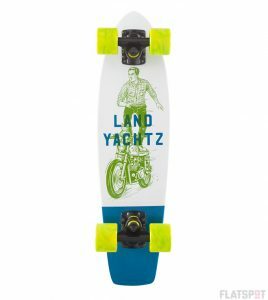 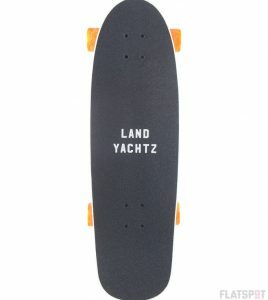 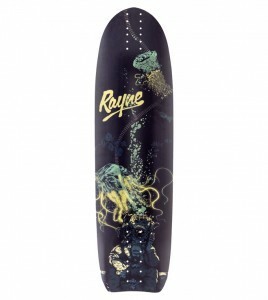 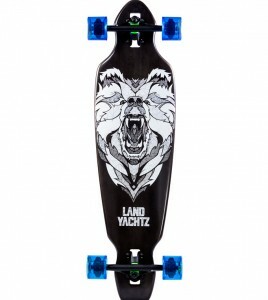 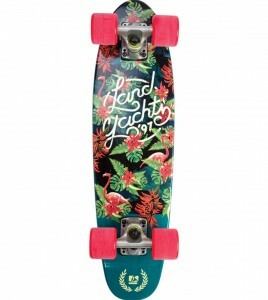 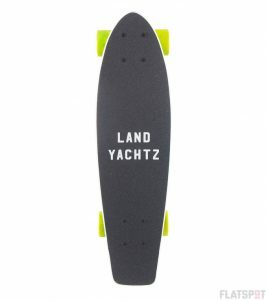 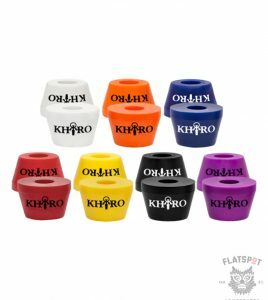 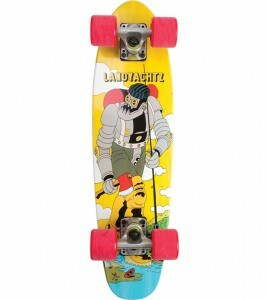 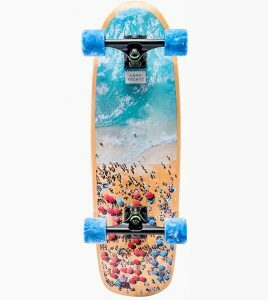 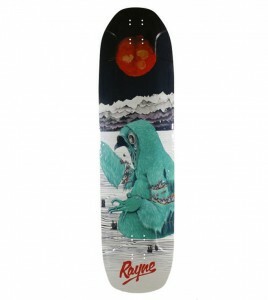 The Dinghy 24 is Landyachtz smallest and most reliable little ripper. 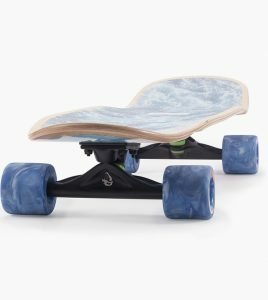 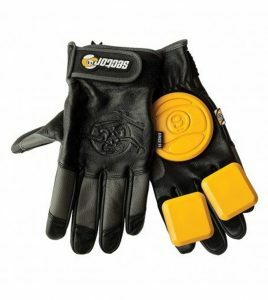 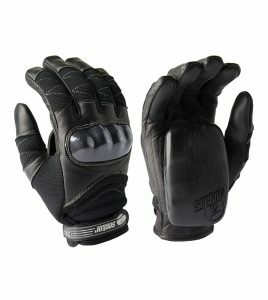 Made from 100% Canadian Maple.